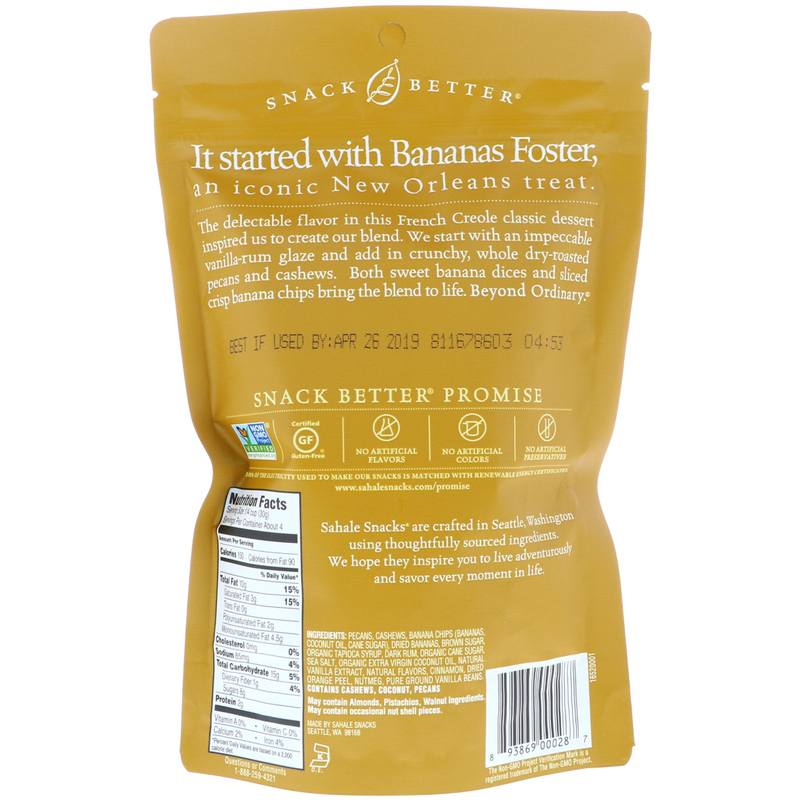 It started with Bananas Foster, an iconic New Orleans Treat. 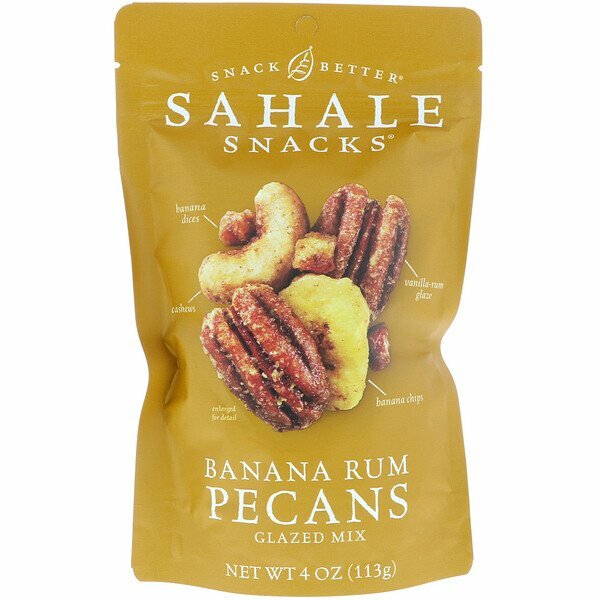 Sahale Snacks are crafted in Seattle, Washington using thoroughly sourced ingredients. We hope they inspire you to live adventurously and savor every moment in life. May contain occasional nut shell ingredients.